Writing blog posts is one of my favourite things to do for clients. And when they're about topics as close to my heart as gender equality and inclusion? That's even better. 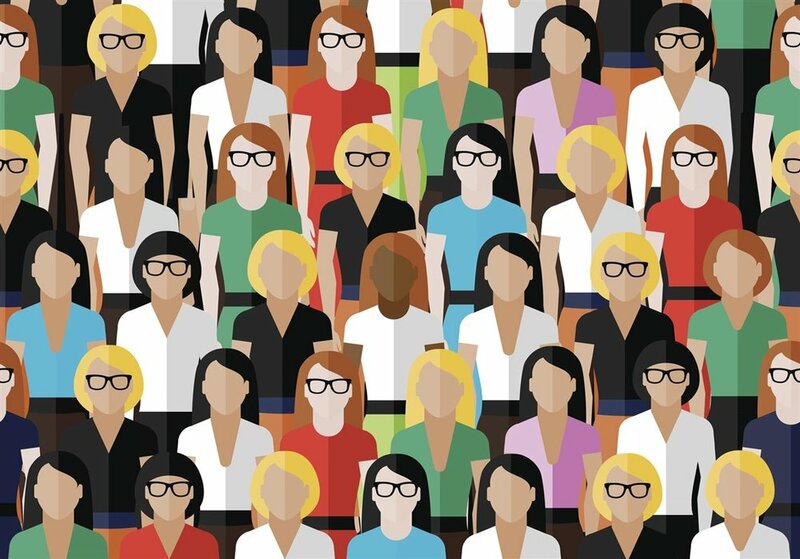 I ghostwrote this blog post for the Managing Director of Switchboard PR, a female-founded and female-led firm that I'm proud to partner with, for International Women's Day. So began Frances McDormand’s rousing speech as she accepted the Academy Award for Best Actress on Sunday. For many watching, McDormand’s speech was the high point of a night on which lots of people had things to say – about representation of different races and ethnicities, the LGBTQ community, and people with disabilities. And also – especially – about women. But of everyone who stood up and spoke out, we think Frances McDormand did it best of all. After saying some thank yous to her ‘clan’ and identifying herself as feminist (specifically, as the feminist mother to her son, Pedro), she placed her Oscar on the stage, tapped it on the head, then asked all the female nominees in all categories to stand with her. Up stood Meryl Streep, Octavia Spencer, Greta Gerwig and scores of others. At first, it seemed like McDormand intended to give them kudos, or maybe to point out that the number of female nominees was still too dreadfully low. It was an inspired speech, and an inspiring one, and a very fitting start to the week leading up to today: International Women’s Day. We – a female-founded and -led team of mostly women – are all for taking the time to celebrate the accomplishments and the potential of women. But to some degree International Women’s Day feels the tiniest bit redundant this time around – cause quite frankly we’re taking the whole damn year. At the end of 2017, as the dust from the multiple sexual misconduct allegations against powerful men settled (only to be kicked up again), media outlets like CNN and Huffington Post suggested that 2018 would be the year of the woman. And just over two months in, it’s hard not to feel like that’s true. In the entertainment industry, the major award ceremonies have been perfect examples that there’s a reckoning afoot, and a revolution brewing. First, at the Golden Globes, some of the world’s most recognizable woman banded together in black, and declared Time’s Up. At the Grammys, #MeToo and Time’s Up were less visible – but they were there. And this week, the Oscars – and specifically Frances McDormand – took it one step further. Of course, we don’t know yet what comes next. Even if Hollywood begins to right the wrongs of decades of exclusion, discrimination, and abuse, there are still many fields far less liberal than the entertainment industry where the battle is just beginning. It’s funny ‘cause it’s true. But it also feels more okay to joke about than ever before, because for the first time in a long time, it feels like (as another notable woman recently said) ‘a new day is on the horizon.’ And that’s huge. From #TeamSwitchboard, Happy International Women’s Day to the badass women and girls who inspire us every day, and to the allies who are standing beside us.